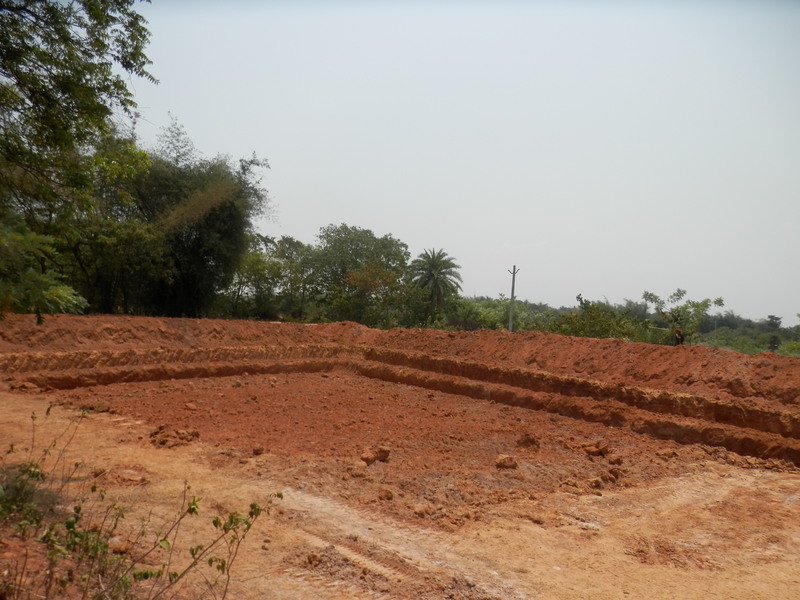 A few months ago Wells for Life extended funding for a fish and chicken farm as part of a sustainability project for one of our N. Indian partners and just a few days back an email was sent of 2 photos of the digging which is underway. 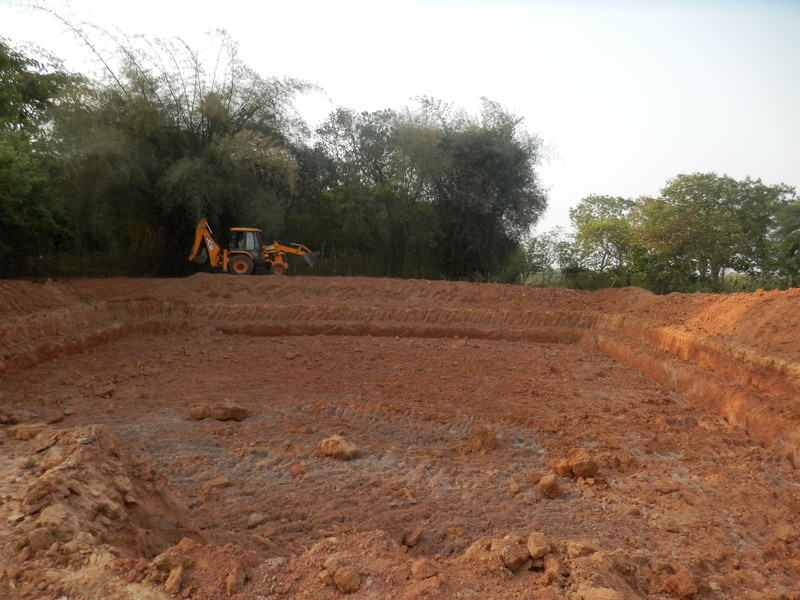 Ideally within another week everything will be complete and the next stage is to drill a bore well to provide the pond with fresh water. 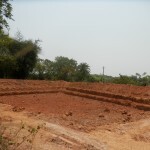 Once that is complete it will be time to purchase fish, plant some trees surrounding the pond and then start on the chicken farm. The entire project is slated for completion this Fall. 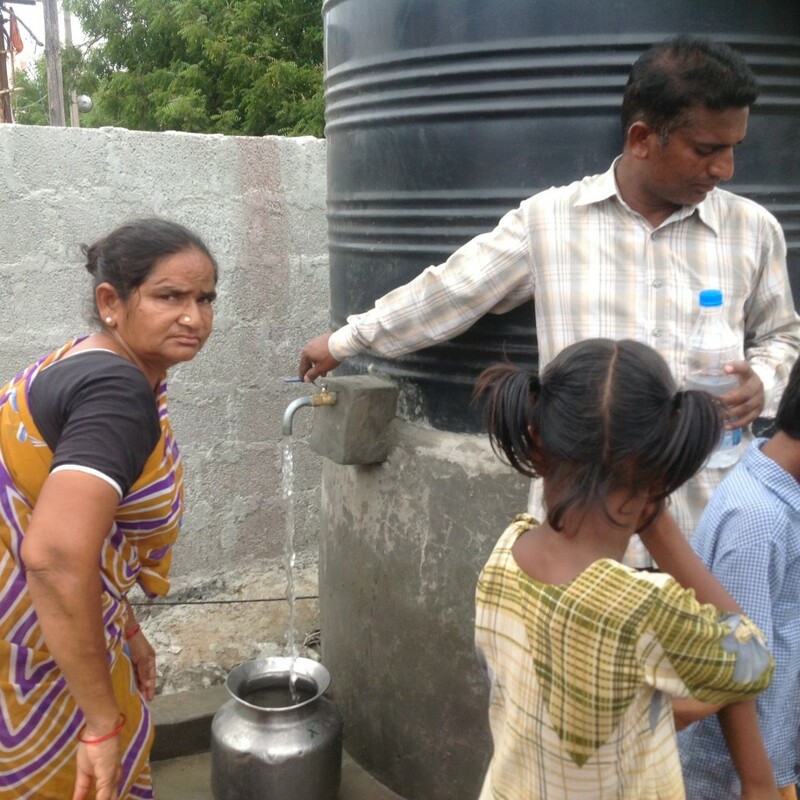 A few months ago I was contacted about carrying out a water project for one of the slum areas in Hyderabad and the question was whether or not I could implement a project here. 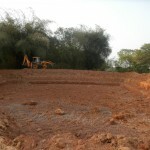 The answer of course was yes with the condition that my engineer could find an aquifer which was suitable for the needs of the community which would be utilizing the project. Testing was carried out and a green light was given which I then communicated back to my new friend who told me his plan to fund this project. 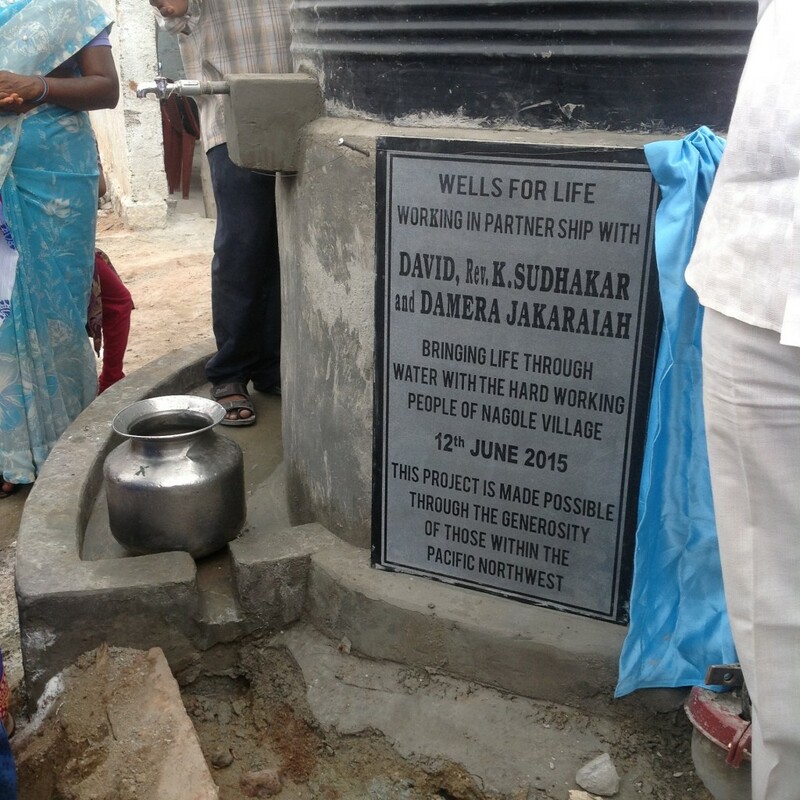 He called it a 50 50 project because the goal is for Indians to be helping Indians, thus the name of the well, 50/50, which means partnership. What a great testimony to his desire and our effort, a resounding affirmation that we’re on the right track in our efforts and now here are a few photos from the project dedication. Some of the notable features are that we have a feed for Instagram and Twitter along with a photo roll of recent trips. 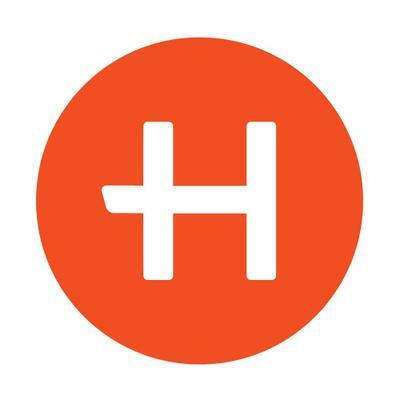 Within the site under the Projects tab is where you will find our most recent project dedications so you can easily keep tabs on what we’ve been up to recently. There is also a blog tab which is where I’ll keep you up to date during my India travels and I might even post something in between trips. 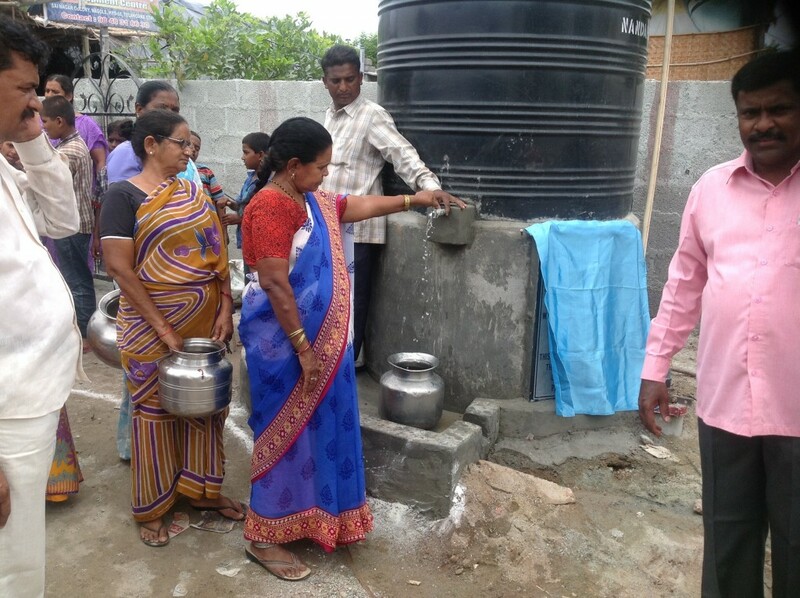 I’ve already made 3 trips this year to India dedicating water projects and implementing other programs which we anticipate are making a positive impact within rural India and are looking forward to more opportunities to be involved in difference making. Your gifts continue to provide what we need in our efforts to bring clean water, so thank you for making Wells for Life part of your life through entrusting us with your hard earned dollars.